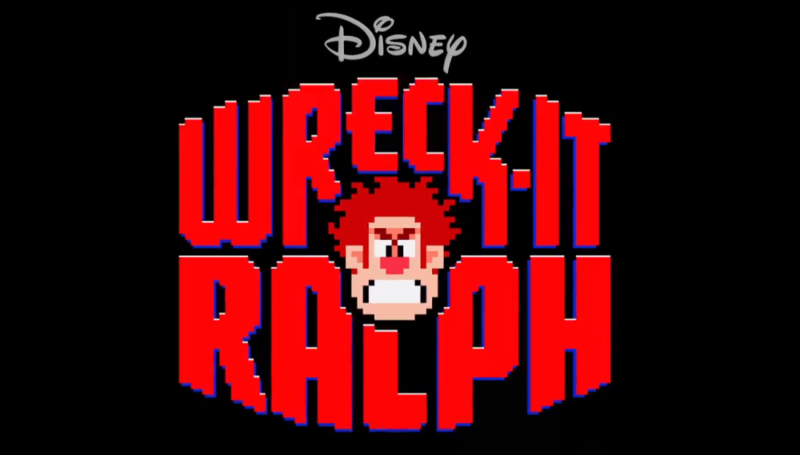 Home » Blog » Wreck it Ralph digital available now!! Wreck it Ralph digital available now!! Disney has released today the digital copy download on all the popular movie servers. In March 5 will be available to buy the physical Blu Ray/DVD combo.